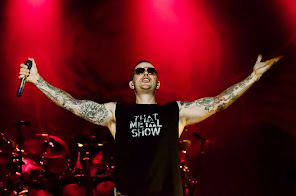 Avenged Sevenfold News: What is your favorite song of "Waking The Fallen"? What is your favorite song of "Waking The Fallen"? 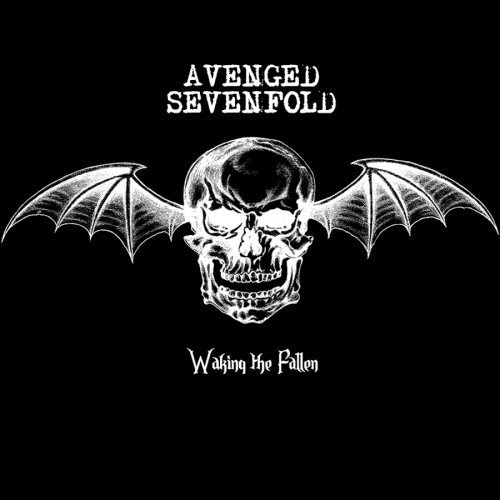 In a week will be released "Waking The Fallen Resurrected", what is your favorite song of "Waking The Fallen"?